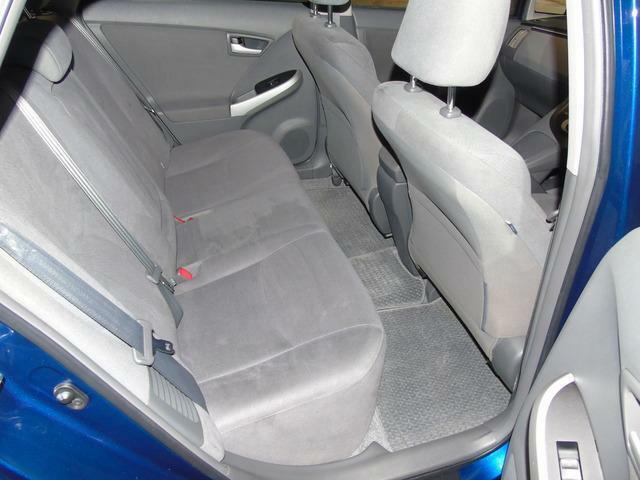 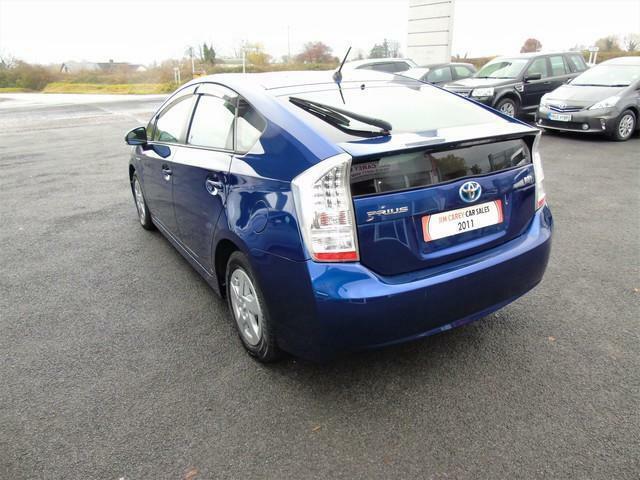 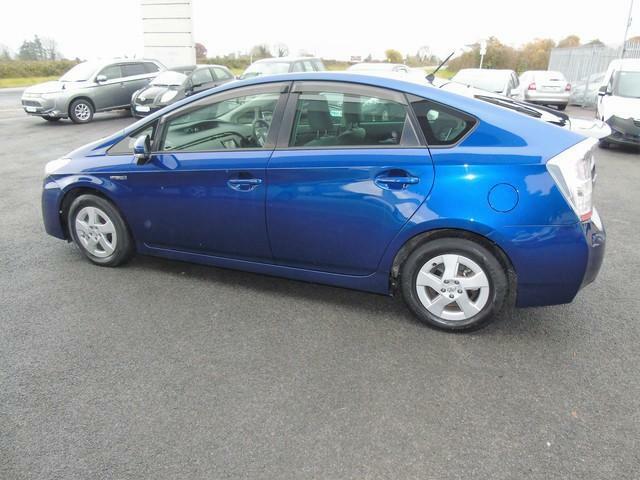 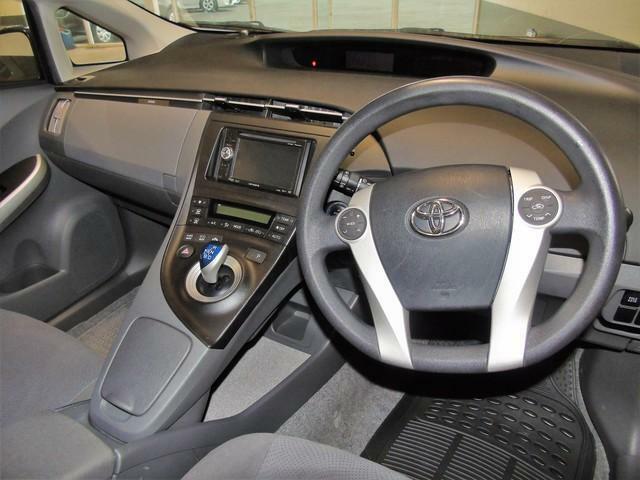 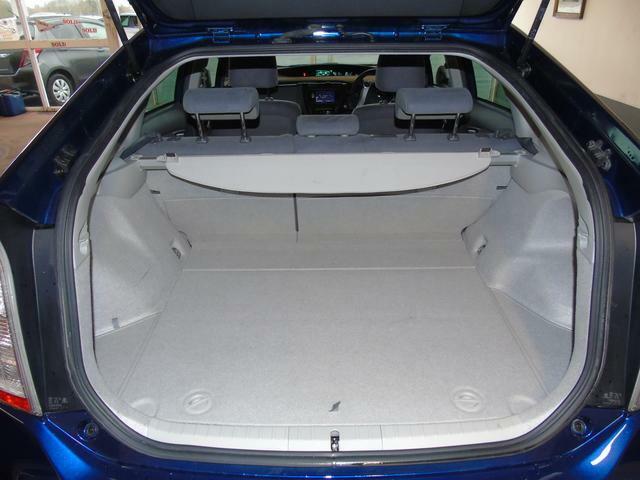 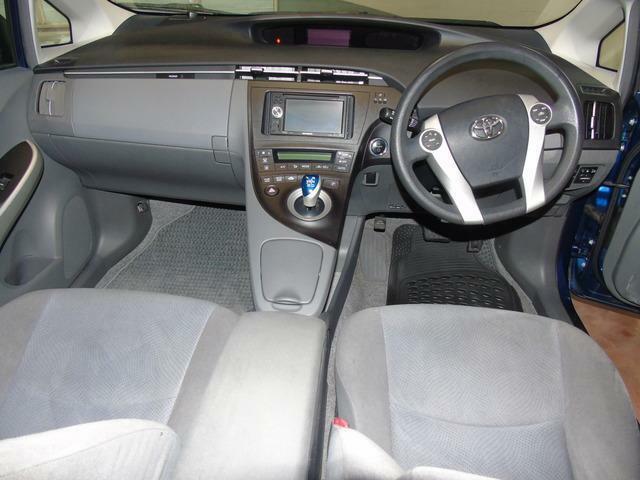 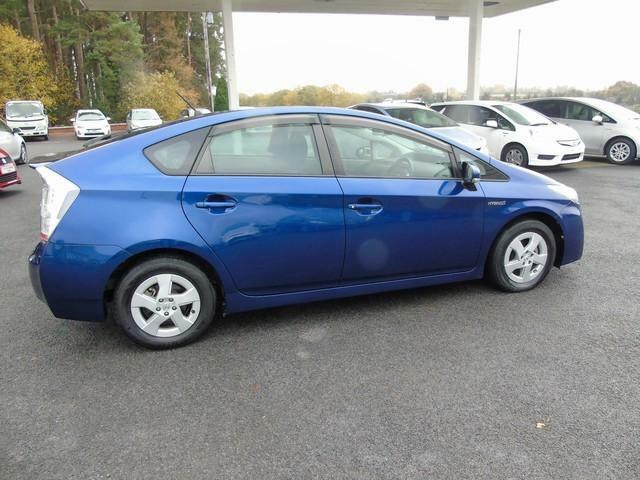 2011 DEEP SEA BLUE PRIUS WITH VERY LOW MILEAGE FOR ITS YEAR. 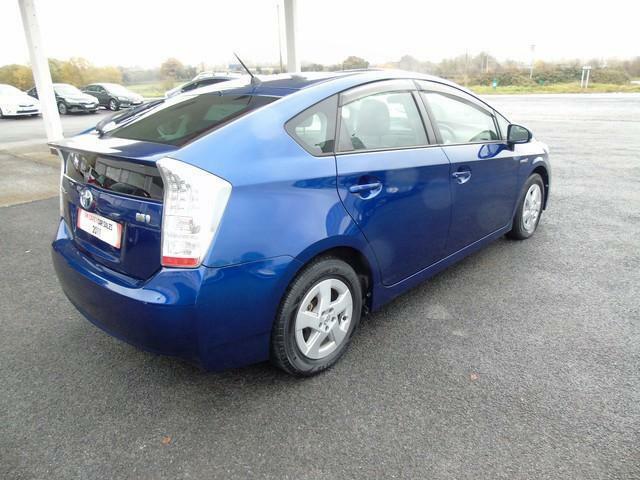 EXCELLENT RELIABILE AND EFFICIENT PETROL HYBIRD ENGINE, RUNNING AT OVER 55MPG AND ONLY €170 ANNUAL ROAD TAX. 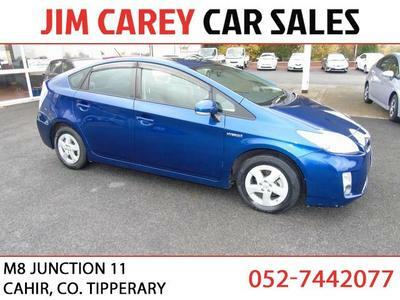 WILL COME WITH 4 NEW TYRES, 2 YEAR NCT, FULLY SERVICED AND 6 MONTHS WARRANTY. 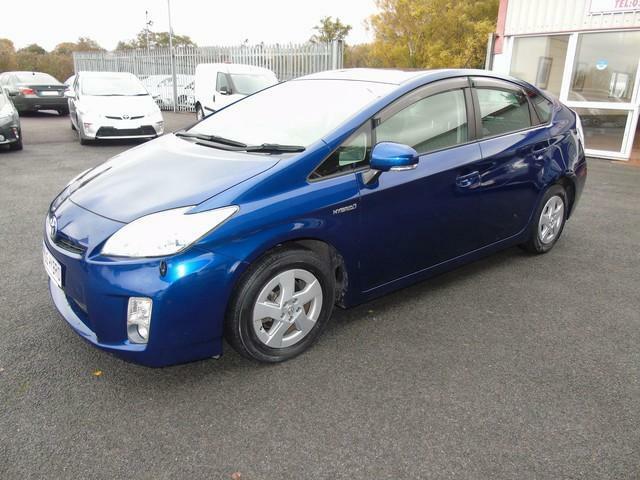 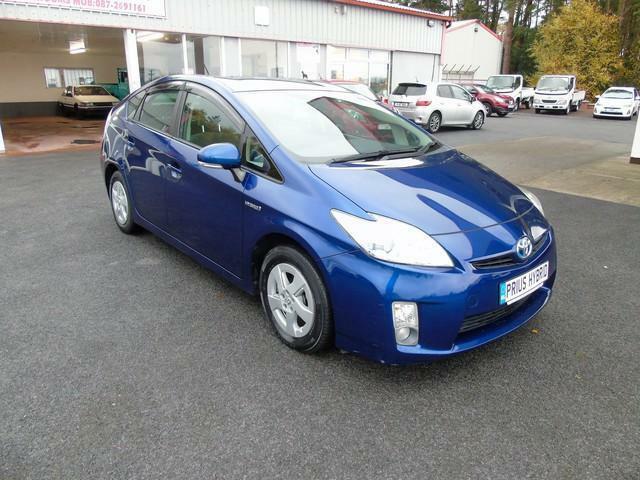 OVER 50 HYBRIDS IN STOCK, TRADE INS WELCOME AND FINANCE AVAILABLE. 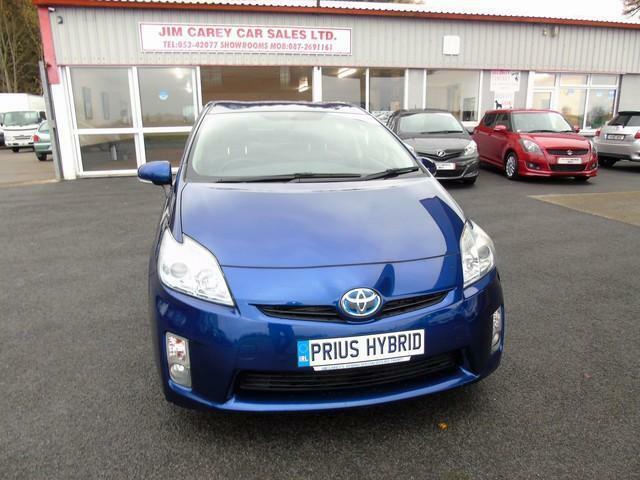 JIM CAREY CAR SALES AUTOMATIC AND HYBRID SPECIALISTS. 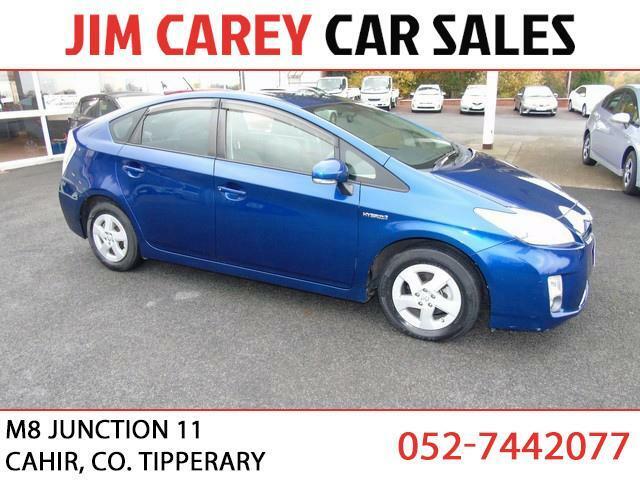 PLEASE CALL SALES. 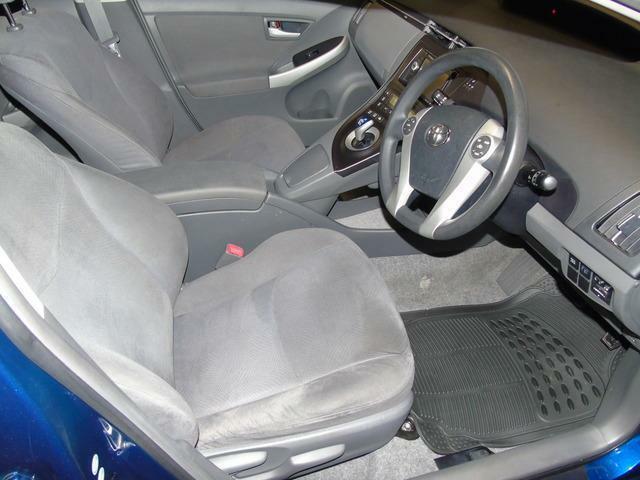 052 7442077 087 2691161. 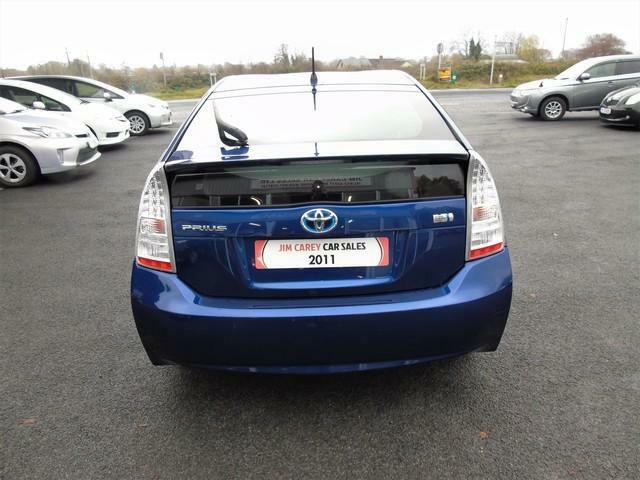 CONVENIENTLY LOCATED JUST OFF THE M8 MOTORWAY AT JUNCTION 11, KILCORAN , CAHIR CO TIPPERARY.